Last week I took part in a hearty debate with Andrew Gerrard, Joanne Jacobs, Benjamin Ellis, Matt Rhodes and Azeem Azhar for social media week hosted by my friends at Likeminds. 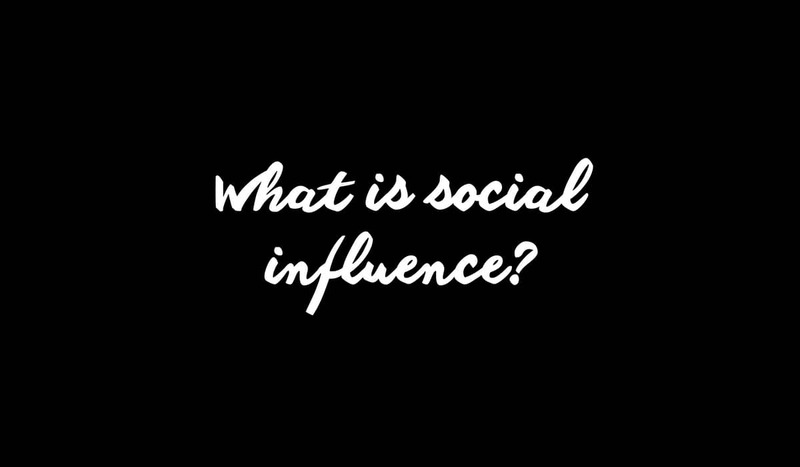 The clever folk at Brass got their mic’s on and recorded a few of us telling them what we feel the definition of influence is, following which they turned us into amusing cartoon feathered friends and created this video. Cheep Cheep.